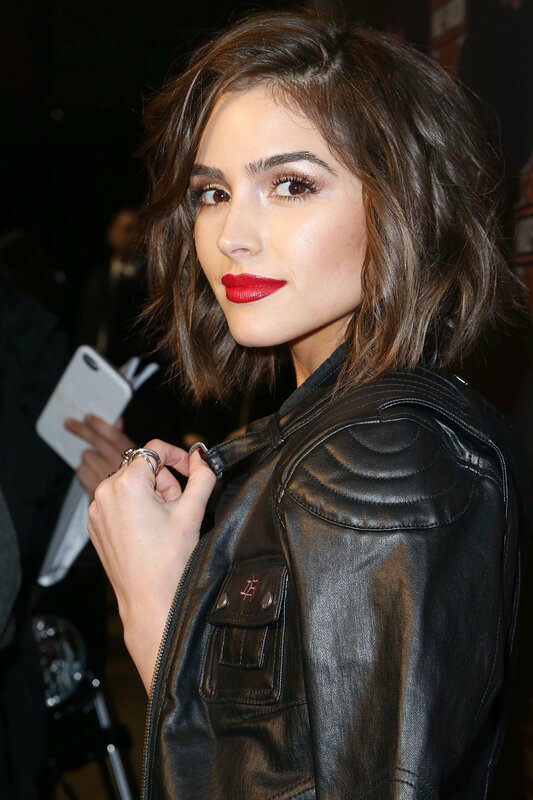 Culpo was born in Cranston, Rhode Island, one of five children of Peter and Susan Culpo. She has two older siblings, Pete and Aurora, and two younger, Gus and Sophie. Their restaurateur father co-owns Boston businesses including Parish Café and The Lower Depths Tap Room. She was raised in the Edgewood neighborhood of Cranston, Rhode Island. She is of Italian descent with some Irish ancestry from her mother's side.